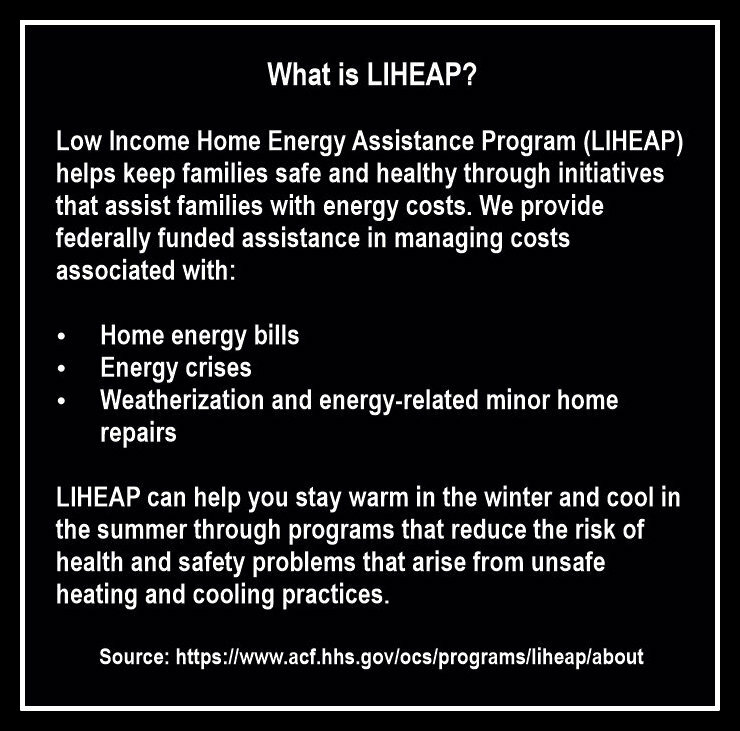 Restore LIHEAP for Safe & Healthy Families! DC Council: Keep families safe and healthy by adding $3 million to the Low-Income Home Energy Assistance Program (LIHEAP). 1. Expressing solidarity with our progressive colleagues! 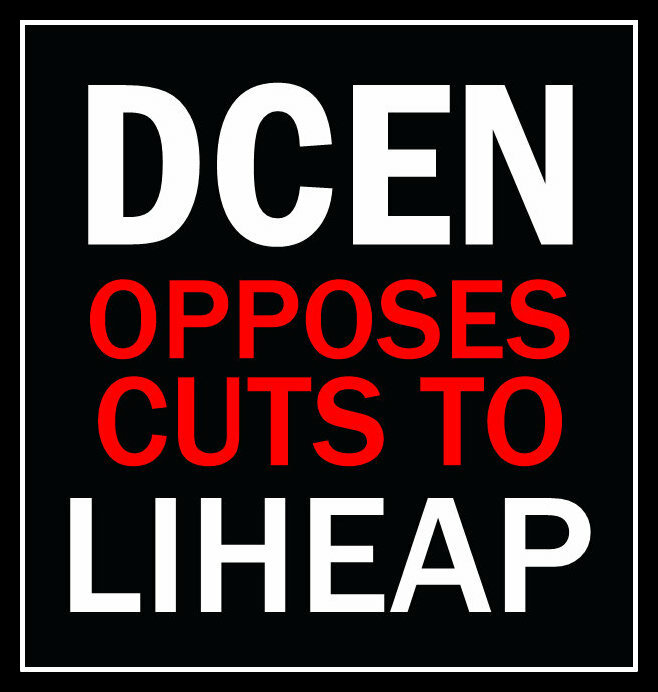 One reason DCEN showed up was to show solidarity with other progressive organizations and advocates in opposition to tax cuts for million-dollar estates and big businesses. With so many more important needs, like housing, schools, child and health care, and of course, our environmental sustainability agenda to save our city and the planet, we feel strongly that we should not tie our hands with unnecessary tax cuts. And with the District becoming increasingly unaffordable, struggling residents need help today! 2. Opposing cuts to LIHEAP. Supporting adding $3 million to make program whole. With all the major budget issues before the Council, including funding important housing, paid leave, and school programs, we are hoping the DC Council will not forget the important role LIHEAP plays in the District’s social safety net. We know and appreciate that Councilmember Cheh, who chairs the Committee on Transportation and Environment (DOEE), and has DOEE oversight, is working hard to figure how to make LIHEAP whole in 2018. The DC Environmental Network is doing what we can to support this goal. Make A Contribution to DCEN! You can make a tax-deductible contribution to the DC Environmental Network here! More info here! Let’s Chat with DC Council Chair Phil Mendelson! Chairman Mendelson: Restore Funds, Deploy Solar, Reduce Carbon, Help People! Mendelson: Restore Renewable Energy Funds! Mayor Bowser’s Green Bank Bill! Budget Update: DC Environment had a Good Day! Restore $5 million for Anacostia River! Help Restore DC Recycling Funds! DC Mayor Slashes Funding for Recycling Programs! Believe in DC Self-Governance? Much Work to Do! The DC Environmental Network, founded in 1996 -- is working toward a vision of rebuilding Washington, DC's neighborhoods and communities for long-term economic stability -- accomplishing this by protecting and restoring the Capital City's urban environment. Copyright © 2019 DCEN. All rights reserved.